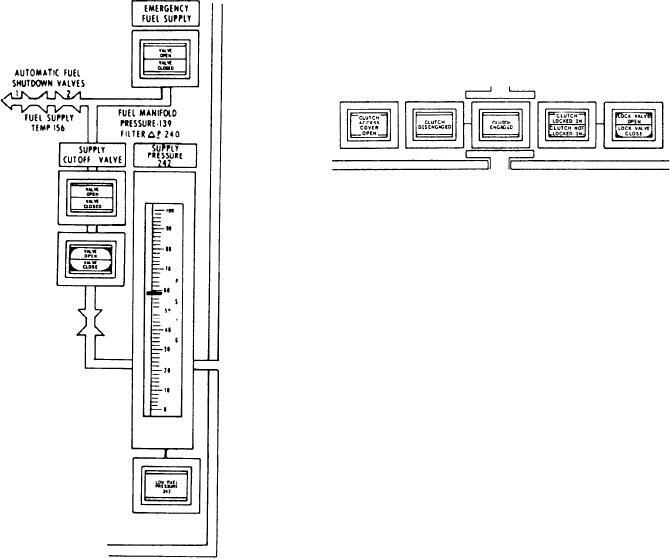 Figure 6-8.--Fuel oil service system panel. on JP-5 from a 350-gallon head tank. actual position of the valve, either open or closed. of the lock-in/lock-out mechanism of the clutch. combination to supply either or both GTEs.